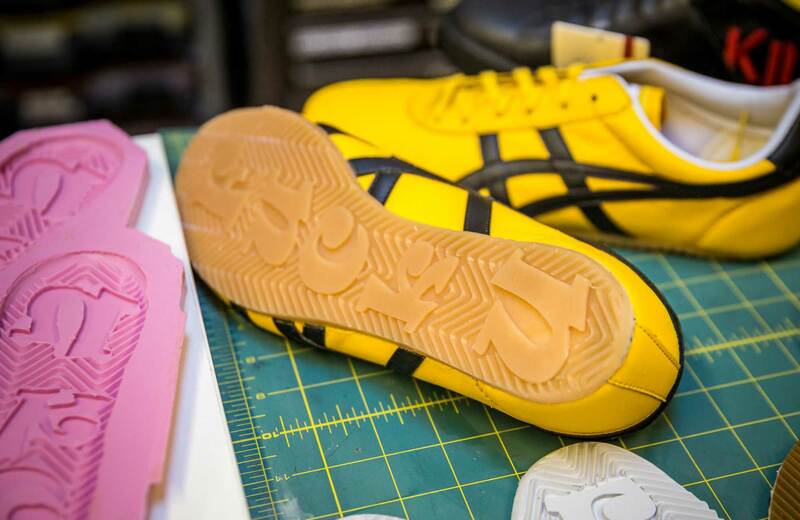 Tested.com recreates the Bride's iconic Kill Bill shoes. 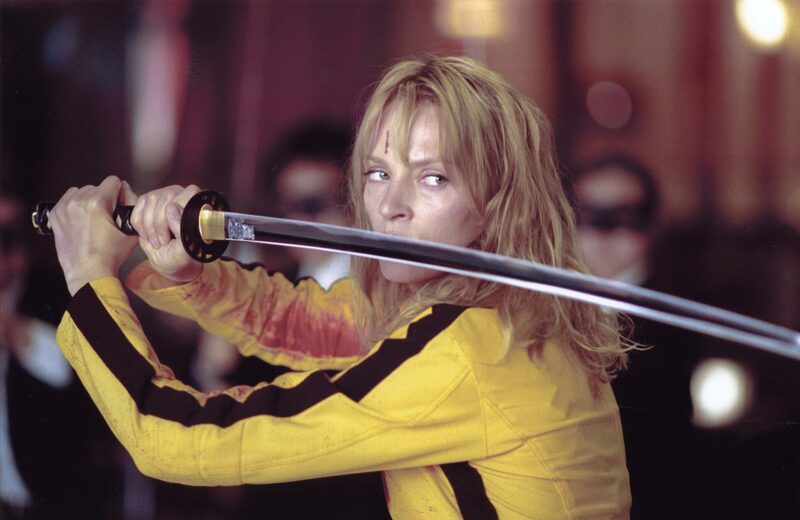 A trivia-packed video explores the secrets of Kill Bill. 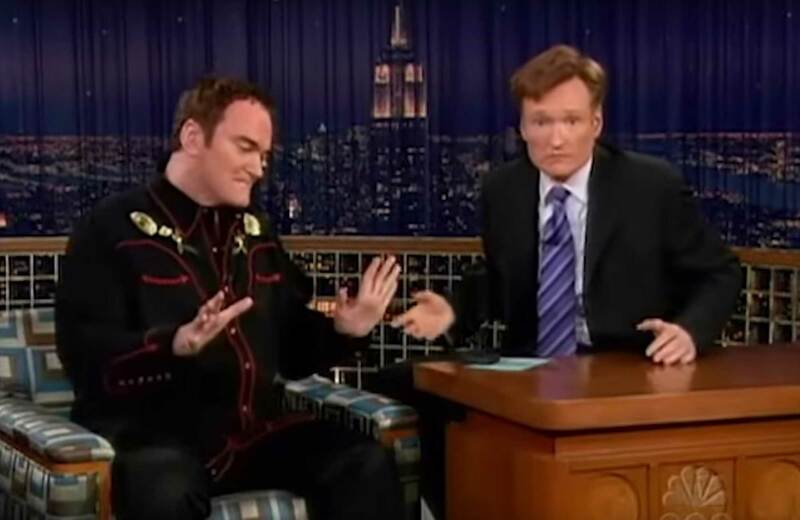 Quentin talks about American Idol, Kill Bill, and more in a 2004 visit to Late Night with Conan O’Brien. 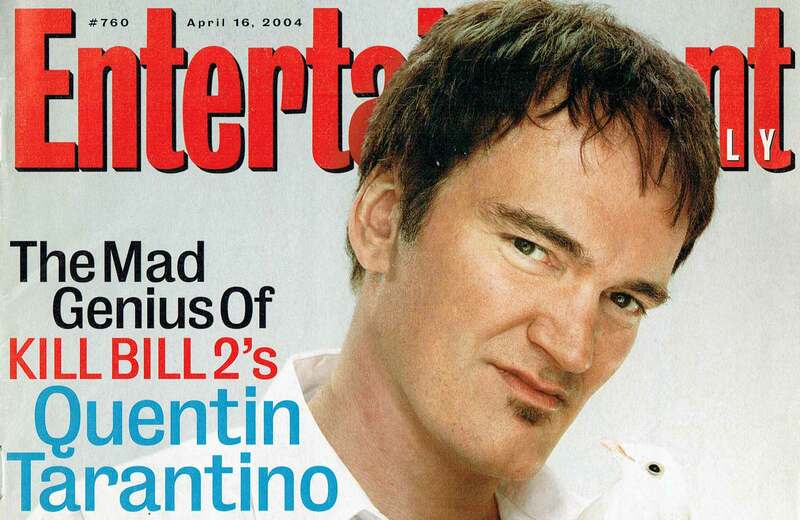 A 2004 Entertainment Weekly cover story on Quentin Tarantino and his Kill Bill Vol. 2. 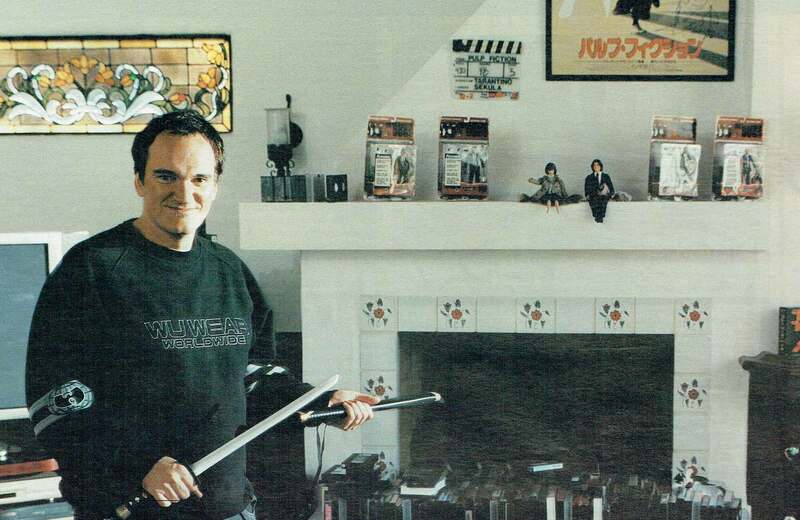 Rolling Stone talks to Quentin Tarantino about Kill Bill for their October 2003 issue. 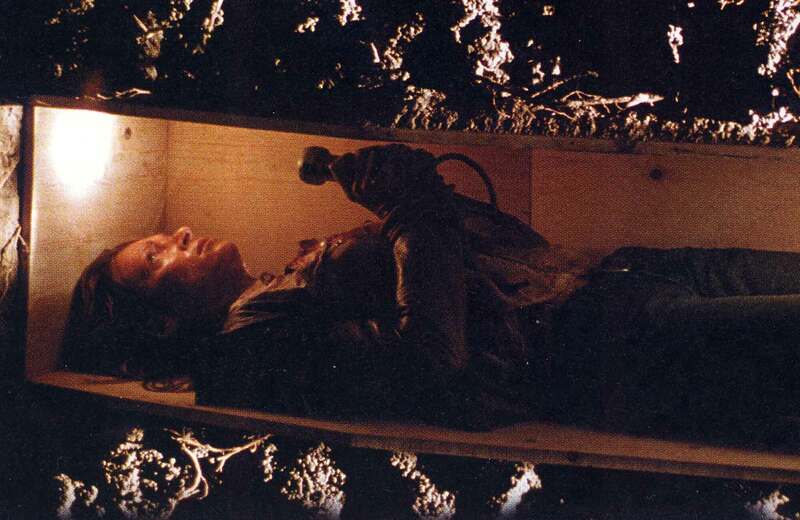 Fangoria interviews Quentin Tarantino about the second half of his martial arts epic and the audience & critical response to Volume 1.